It’s a dilemma many new moms face: they want to lose their baby weight but also provide the best nutrients possible for their babies while nursing. And since intermittent fasting (IF) is supposed to help you lose weight, is it safe to do while breastfeeding? We tapped a couple of experts to find out. Certified lactation counselor Rachael Sablotsky Kish, cofounder of Imalac, said intermittent fasting while breastfeeding is possible, but she doesn’t recommend it. 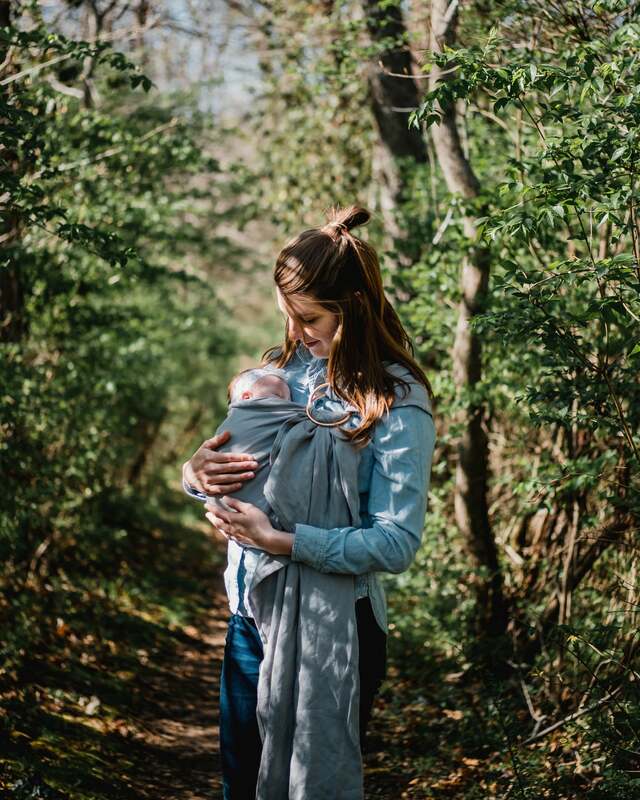 “A healthy regimen is important for a mother’s well-being, as breastfeeding is physically and emotionally demanding,” she told POPSUGAR. “With that being said, your caloric intake will not necessarily inhibit your ability to provide for your infant.” Rachael went on to explain that women who have experienced famine, poverty, and malnutrition are able to successfully breastfeed their babies. However, that’s not ideal; Rachael added that in general, she doesn’t suggest dieting while breastfeeding – a nursing mother ideally needs an additional 500 calories a day, similar to pregnant women. 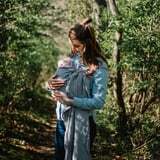 “A well-nourished mother is able to provide more for their baby on an emotional and playful level, and they are also more likely to breastfeed for a longer amount of time,” she said. Instead, she recommends maintaining a healthy lifestyle by exercising and eating a healthy, nutrient-rich diet rich in foods like oatmeal, eggs, salmon, and fruits and veggies. People may also become dehydrated during IF, which can decrease your milk supply, explained Kelly Schellman, RNC, IBCLC, Maternal and Newborn Lactation Consultant with the University of Missouri Health Care. In fact, she wouldn’t recommend intermittent fasting to her patients. “We would recommend eating healthy, low-fat foods, fruits and vegetables along with protein snacks and foods while breastfeeding versus intermittent fasting,” she said. To find the best eating plan for you while nursing, make sure you check with your Ob-Gyn and lactation consultant.